J&J Cycle is passionate about cycling. We are dedicated to making the experience of biking a pleasure. Whether you’re a first time biker who needs advice on the right purchase, or a seasoned racer who wants the latest, lightest, fastest gear. We offer services and products for every experience level and products specific for men, women and kids. At J&J Cycle we’re not just about selling you a bike, we’re involved and active members of the local, and the world wide cycling community. We are involved through athlete sponsorships, support of local cycling clubs and we have a vast knowledge of many types of bicycles, and products, because we ride it! Your time is valuable we understand that. Don’t have time to stop by the store, no problem. We offer free shipping on orders over $100. We also offer bicycle pick up and delivery for a small fee. 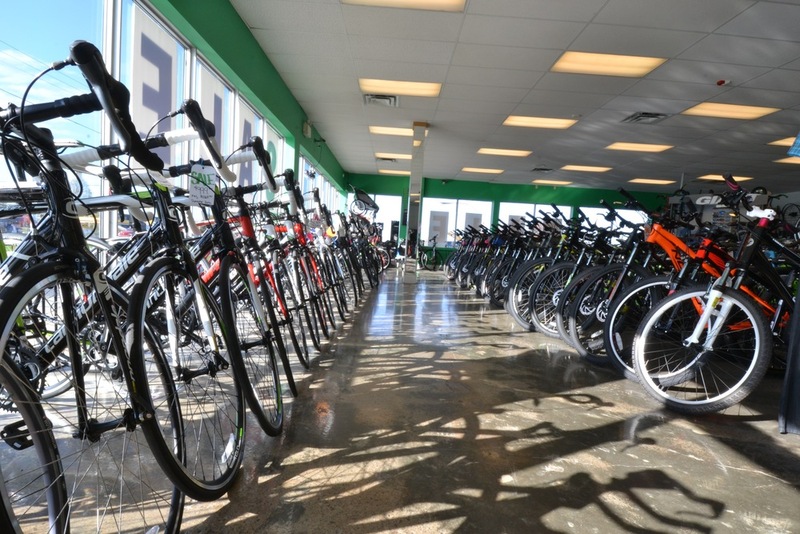 For more than 40 years J&J Cycle has been providing expert service to the Kingston community. 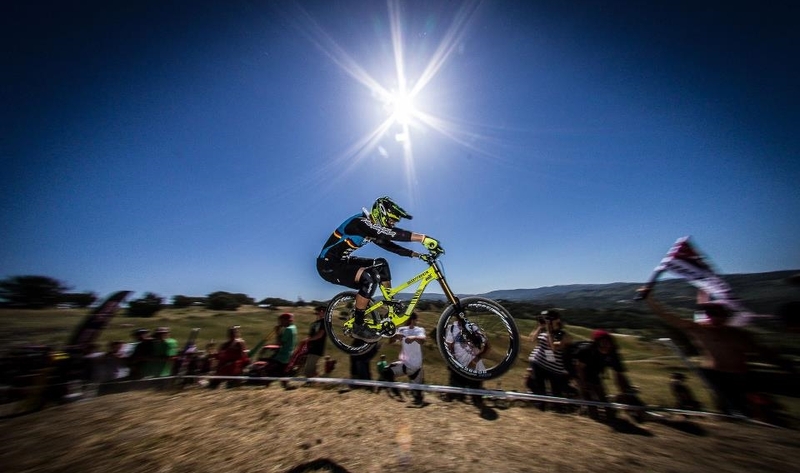 From families to World Cup racers, J&J Cycle can exceed your cycling needs. 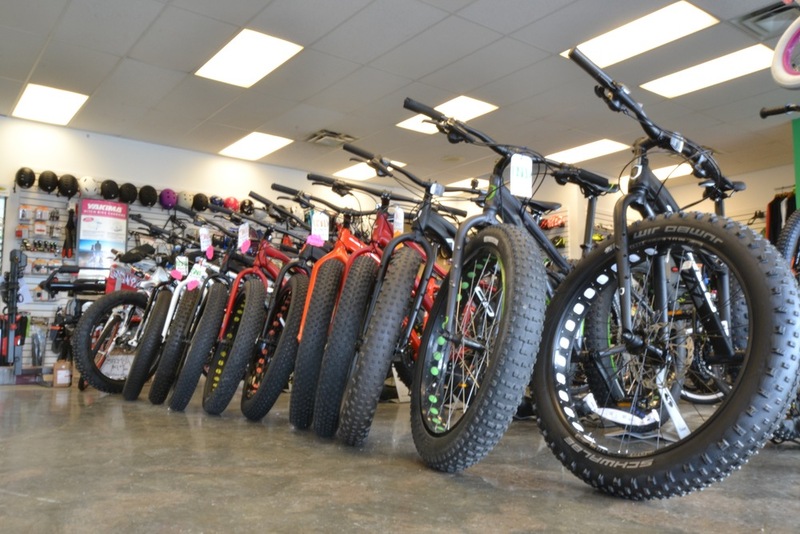 We strive to provide a welcoming and enjoyable environment because we believe the bike buying experience should bring you back to being a kid, it should reconnect you to the passion and excitement that a bicycle provides. J&J Cycle is passionate about cycling. We are dedicated to making the experience of biking a pleasure. Whether you’re a first-time cyclist who needs advice on the right purchase, or a seasoned racer who wants the latest, lightest, fastest gear. We offer services and products for every experience level and products specific for men, women and kids. 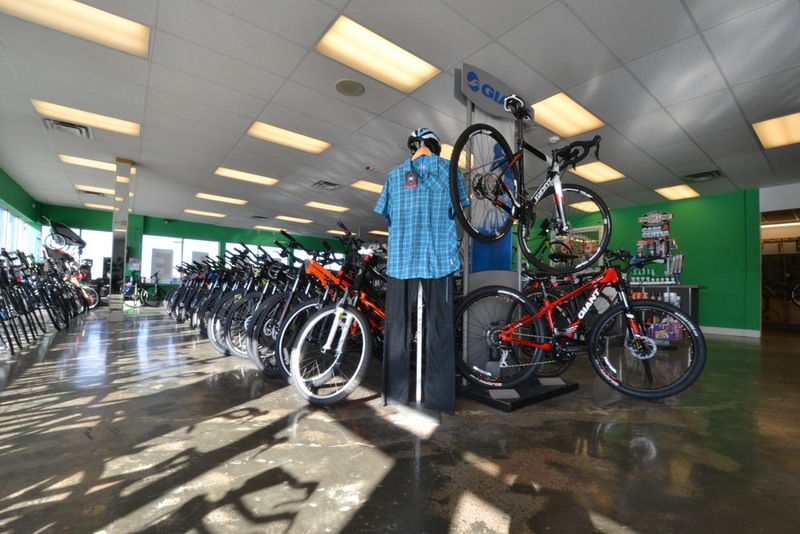 At J&J Cycle, we’re not just about selling you a bike, we’re involved and active members of the local, and the World Wide cycling community. 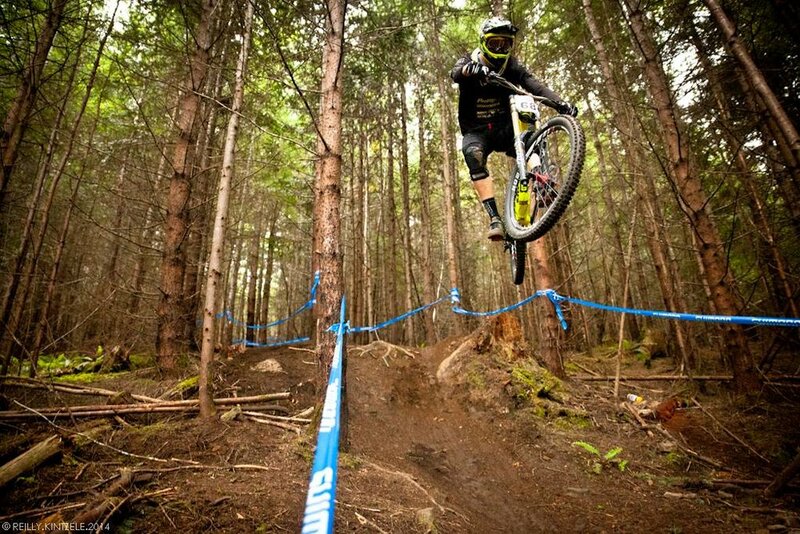 We are involved through athlete sponsorships, support of local cycling clubs and we have a vast knowledge of many types of bicycles, and products because we ride it!